The Planetary Science Institute is a private, nonprofit 501(c)(3) corporation dedicated to Solar System exploration. It is headquartered in Tucson, Arizona, where it was founded in 1972. In 2016, established a second office in Lakewood, CO, near Denver. PSI scientists and educators are involved in numerous NASA and international missions, the study of Mars, Earth, and other planets, the Moon, asteroids, comets, interplanetary dust, impact physics, the origin of the solar system, extra-solar planet formation, dynamics, the rise of life, and other areas of research. They conduct fieldwork on all continents of the Earth to understand our planet and others. They are also actively involved around the world in science education and public outreach though school programs, children's books, popular science books and art. Today, PSI is the largest non-governmental employer of planetary scientists in the world. 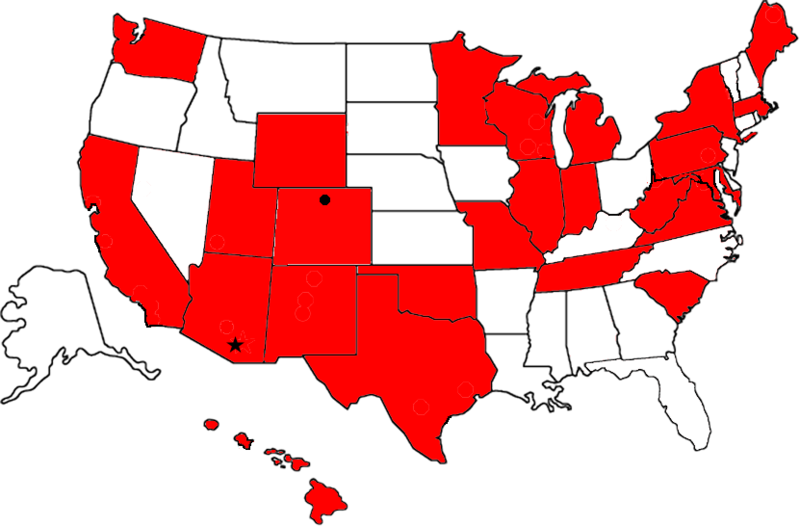 PSI scientists and educators are based in 25 states and the District of Columbia, as well as Australia, Canada, France, Germany, Ireland, Israel, Latvia, New Zealand, Russia, Serbia, and the United Kingdom. As of 2018, 43 percent of PSI Principal Investigators are women. In 2014, PSI was ranked 20th in the nation for workplace efficiency and flexibility among US corporations by the Families and Work Institute and the Society for Human Resource Management. PSI manages more than 200 grants and contracts and has a financial staff that includes four accountants, of whom two are CPAs, one of whom is a Chartered Global Management Accountant. PSI is always investing resources to increase operational efficiency and enhance support services to our Principal Investigators. We have implemented a customized financial management system to support continued significant expansion of our business in coming years and to maintain our commitment to rigorous regulatory and statutory compliance and transparency. Audited financial statements and tax returns are available on request.